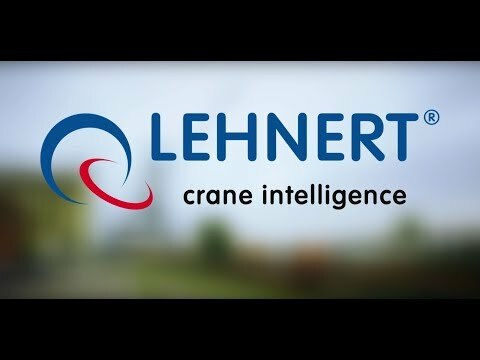 Read more … Lehnert wishes Merry Christmas! Symposium on "Electrical Equipment of Cranes"
From 25 to 26 February 2019, the 11th symposium on "Electrical Equipment of Cranes" will take place at the Maritim Hotel Munich. Read more … Symposium on "Electrical Equipment of Cranes"